Methodist College students take a break between classes at the campus in Peoria, which is a former furniture store. Former American TV and Appliance store in Peoria is now home to Methodist College. Students sit at high-top tables or lounge chairs, preparing for class where TVs were once on display and mock living rooms were set up. 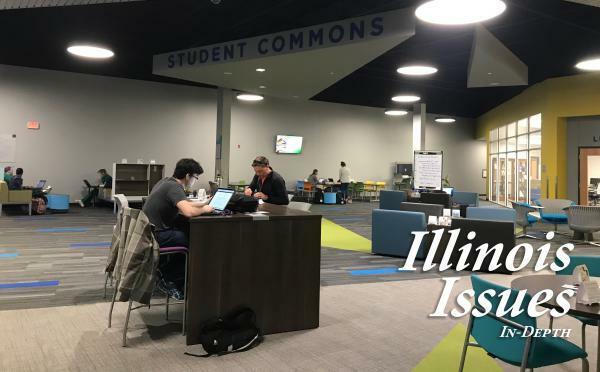 "It was your traditional big box store - you walk in and appliances were on one side of the building and furniture were on the other side," said Anna Buehrer, the vice chancellor for strategic marketing and external affairs for Methodist College in Peoria. The nursing and human services school took over a former American TV and Appliance store a couple of years ago. 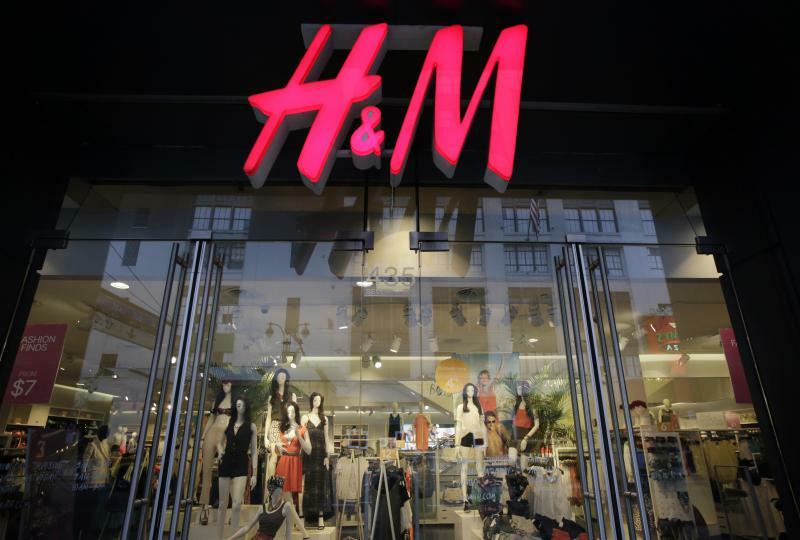 The chain went bankrupt and closed all of its stores in 2014. The college had the 126,000-square-foot store gutted. It built classrooms, faculty offices, a simulation lab and library in about two-thirds of the space, leaving room for future growth. The estimated cost of the project was around $17 million. Listen to Mary Hansen's story. To Buehrer, the redevelopment was an opportunity to build the kind of campus the growing college needed. It's also an example of the kind of reuse there's likely to be more of in Illinois, according to Brandon Svec, a market economist for the real estate group CoStar. "Because we simply still have way too much retail for what we need from a buying perspective in these smaller communities, you're going to need to get a little creative as to what is going to best serve that local community," Svec said. The retail market is going through changes, Svec said. More people are shopping online instead of at brick-and-mortar stores. When they are buying in-person, it's usually at smaller locations. Retail chains are not looking for the 20,000-square foot plus commercial space that were once springing up all over the place. Svec says now that those stores are leaving smaller and mid-sized cities, it's going to be difficult to get another retailer to move into the same buildings. "At what point in time do we realize the retail party is over and how quickly do we readjust?" he asked. Readjusting could mean cutting the buildings up into smaller storefronts, bringing back some of the lost sales and real estate tax revenue. 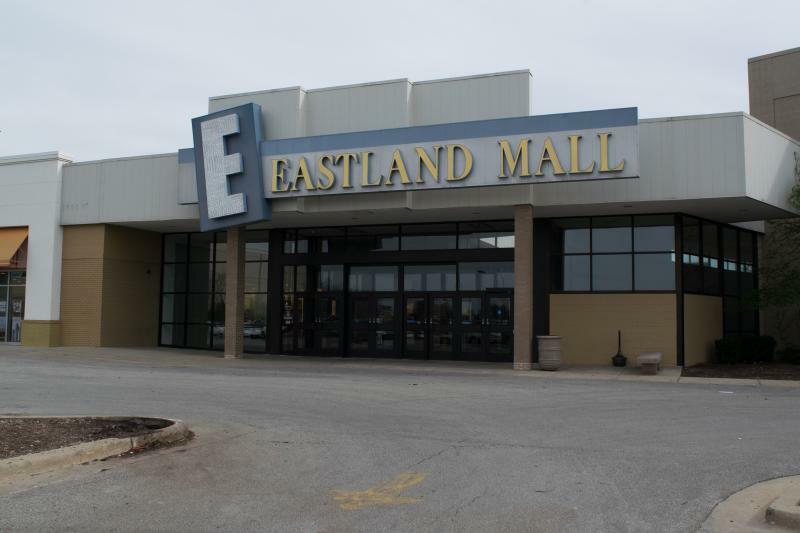 But that can be costly because most of the big box stores were designed for just one tenant, Svec said. Readjusting could also mean coming up with a completely different use. There are examples of department stores becoming entertainment centers, with mini-golf or trampolines, or self-storage facilities. Others stores have been converted to churches or used for government offices. 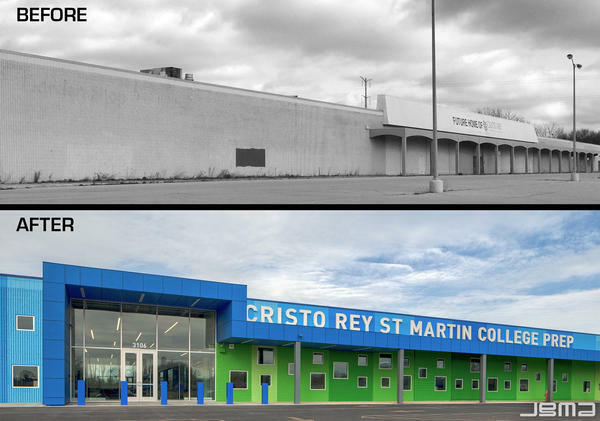 In Waukegan, the Catholic school Cristo Rey St. Martin College Prep renovated a Kmart that had sat empty since 2012. The roughly $18 million project wrapped up early this year, and the high school opened its doors in February. Juan Gabriel Moreno heads the Chicago-based architecture firm, JGMA, that redesigned the 125,000-square foot store. "One of the advantages of a big box, and some people view it as a disadvantage, is the volume within the space," Moreno said. The volume of space provided a nearly blank slate to design what the school wanted. But there were also drawbacks. Big box stores generally aren't built with the best materials and can be energy inefficient. "It's not like they're designed to perform really well… and have the right kind of insulation on the roof and walls," Moreno said. "So, you still need to provide that. It's not something that can be ignored." The biggest flaw with the box design is the lack of natural light, Moreno said. He and his team suggested cutting into the roof to make skylights. Letting sunlight in was a challenge with the Methodist College project too. Skylights were suggested, but determined too expensive, Buehrer said. Some windows were cut into the outside walls, and the open design from the glass front doors lets light into the student commons area. Despite the challenges, Moreno and others see a lot of opportunity in redesigning large retail space. Ross Black is Peoria's community development director. As he and city officials see the retail market shifting, they've made some of their zoning rules more flexible to accommodate reuse. "So if somebody did want to move either apartments or elderly housing or some other type of residential use into an old grocery store, then they could do that now," he said. "We're just making the possibilities wider." Back at Methodist College, President Deborah Garrison says adapting the structure was less costly and took less time than building new. The groundbreaking happened on June 2, 2015. The first classes were held in the new facility in August of the following year. "It kind of makes me proud, in maybe the same way you think about recycling," Garrison said. "You didn't waste that; this is going to go around again. This building got to go around again."